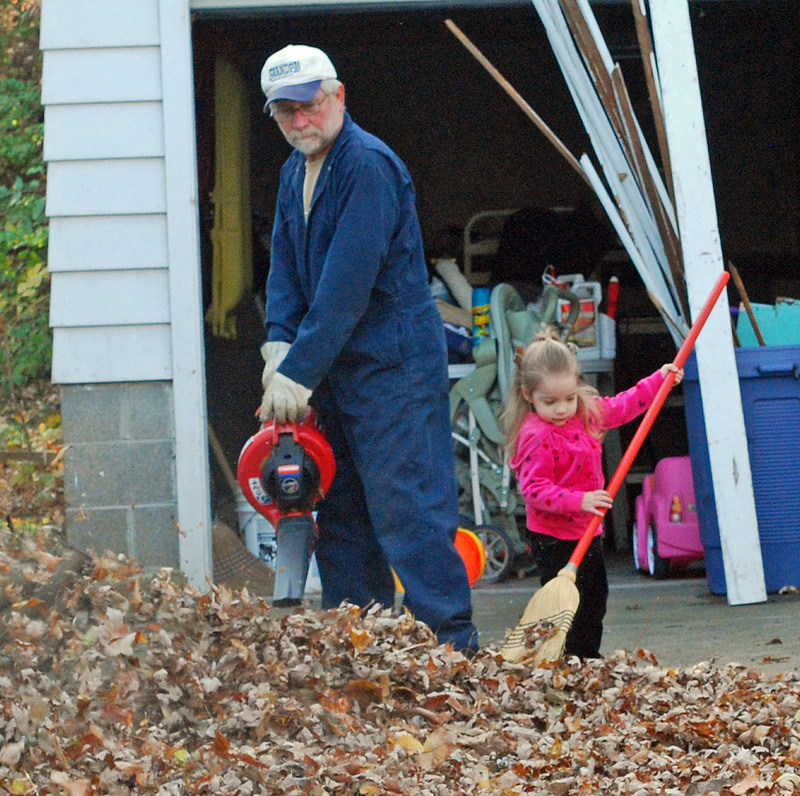 grandpa had a lot of help from olivia as he was blowing the leaves down to the street in front of michael’s house. after some work, we all had lunch at the brewery (great pesto melt) and went our separate ways. only 12 days till we’re together again, giving thanks.